We have 7 mighty BCC riders heading out to Mallorca this year for the Greater than a Gran Fondo 312Km of this event - to be completed within 14hrs if you want your medal…. 5 succeeded last year and had great fun doing so - all are returning this year, with some other gluttons for punishment in tow. It should be a fun trip - with a few days either side to take in some other rides on the island. 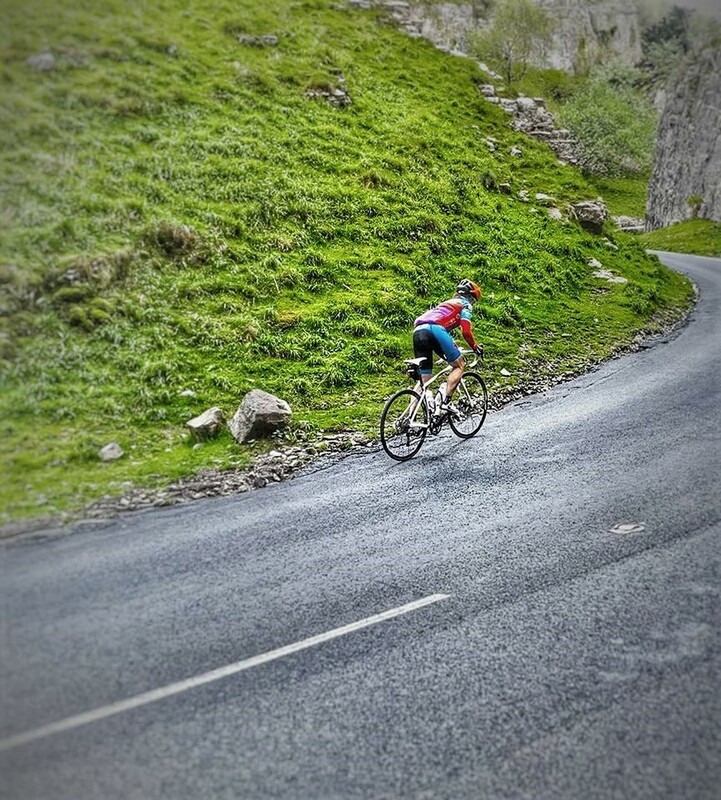 Meet @ At the Chapel from 8.30am for a 9.10am depart; some regular Saturday riders will lead the group on a magical mystery ride of 30-40 miles at a steady pace (14-15mph), with a coffee stop mid way. Come join us. Meet 9am Church Bridge for a quick whizz over to Wells, to check out a cafe new to us called Loaf, quick stop and whizz home a slightly different route. On our return to Bruton, we’re going to check out On The Brook as a potential other meeting place for regular rides. 8.30am meet @At the Chapel, for a PROMPT 9am depart, rolling out to Somerton, then down to Long Load, South Petherton and over the A303 bridge to Merriott - we last did this ride on the first Saturday in January with ice on the roads - it’s set to be a little warmer this Saturday so do join us for this great fun 60 mile round trip interspersed with the delights of The Feed Station, in Merriott. For Somer Valley, those wanting to cycle up would need to leave Church Bridge by 7.15am, for VC Walcot as this starts at 9am in the centre of Bath, we’d need to consider a 6.45am depart. Meet 8.30am Church Bridge for a long ride up over Bulbarrow, into Warham then down to Corfe Castle. Hoping for corned beef sandwiches at the National Trust Cafe, to fuel the return over the ranges and up the Piddle Valley , then through Sherborne and back up to Bruton. 100-110 miles, hence the slightly early start. Meeting @ At the Chapel from 8.30am, hoping to roll away around 9am, heading for Wells, gentle rolling route, 40 miles max round trip. Likely to sample the delights of the Bishops Table whilst there. The delightful Walled garden at Mells reopens on 21st March, thus necessitating a visit from us this coming Saturday. So as is the new form, meet @ At the Chapel on Bruton High Street (Upstairs Room) from 8.30am, for a 9.10am depart. 30 miles undulating return route. Meet - New Place - At the Chapel, downstairs room from 8.30am, come in via Lower Back Way, bikes to be locked in the car park, then use back stairs. We’ll aim to depart 9.10am latest. The owners have asked if anyone wants to pre-order pastries… yes really… Then we’ll roll down to Sherborne, so those missing Bean Shot (no longer open for drinks in Bruton) can get their fix in the Sherborne branch. 30 miles rolling, hope to see you there. UPDATE Friday 15.3.19 - still planning to ride tomorrow, we’ll use sheltered lanes via Hadspen, Castle Cary, the Barrows, up to Corton Denham, then into Sherborne via Sandford Orcas. 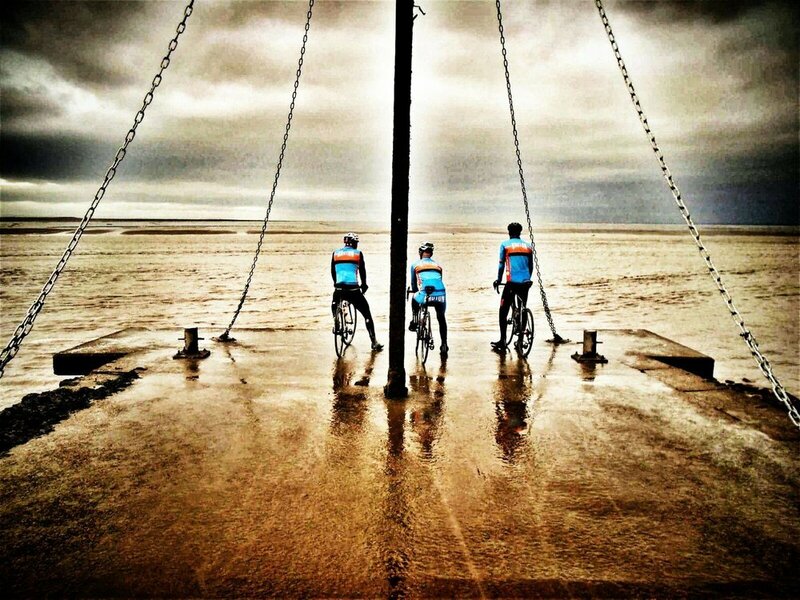 Then the best bit - you’ll all be blown home - Velominati Rule #9 // If you are out riding in bad weather, it means you are a badass. Period. First come first served, no pre-booking of bikes required. There will be some on-site catering and ample parking. Usual meet for Coffee at Bruton Bean Shot, hoping to roll out at 9.10am, over Wyke and onto Godney - cos it’s March so Double Gate Tea rooms are open again, Hurrah! 45 miles of fairly flat rolling lanes, might be a bit of mud along the way, hope to see you there. Dr L is leading a Breeze ride for all you ladies out there who fancy an easy social ride (14 miles) with tea/coffee and cake at the end. Click on the link to sign up for your place, or contact Dr L by using the contact form on this website. Go on ladies, those lads keep deserting you to go out pedalling, give them a taste of their own medicine! Usual 8.45am meet at Bean Shot for coffee, then an easy 30ish mile loop stopping off at Chapel Cross Tea rooms around 20miles in. Chapel Cross is a special place, if you haven’t been, Why Not…. Come, This Saturday. As we didn’t make it to the Quantocks a couple of weeks ago due to foul weather, we’re going to make another attempt this sunday. Usual 9am meet Church Bridge - 80 odd miles, Sunday pace 16+mph, mostly flat route apart from the Enmore climb up to Pines Cafe. Hope to see you there. 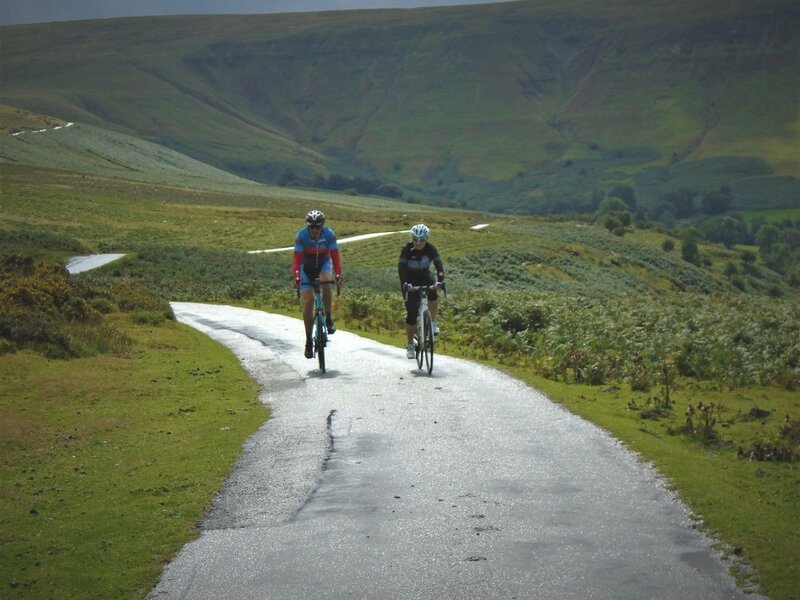 Saturday social this week out to The Old School Gallery Cafe in Yetminster - 40-45 miles rolling, with Sigwells climb. Great Cafe with good service. Usual meet at Bean Shot Bruton - 8.45am for a 9.10am depart. Hope to see you there. 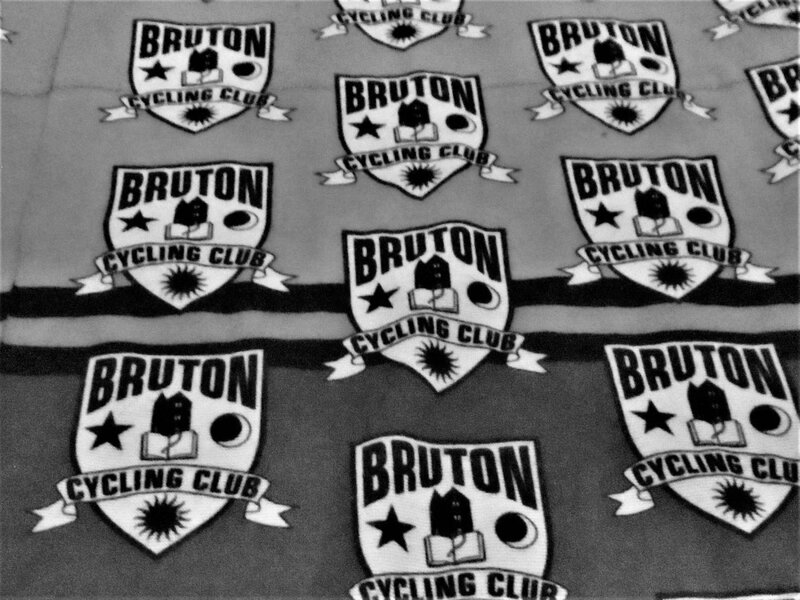 If you’d like to order any Bruton Cycling Club Kit for the coming spring/summer, we’re placing the next kit order by 22nd Feb. We need to know the colour way, Kalas sizing, and items you require, and to have paid in full prior to this date. Please visit Kalas UK in Somerton to try on sample sizes prior to ordering as there is a “no-returns” policy on custom kit orders. Please liaise with Dr L or Mr C regarding order details and payment either in person on a Saturday morning or via the BCC Chat WhatsApp. Join us at Bruton Bean Shot for a quick coffee before a 9.10am depart on a 40 mile rolling route on quiet back lanes out to Child Okeford, for the delights of the Cafe on Goldhill Organic Farm (CASH ONLY). Saturday pace (14ish mph), great route, hope to see you there. 9am meet Church Bridge Bruton for a 70 mile loop taking in Cheddar Gorge (up) and a cafe stop at the new Priddy Farm Shop. Sunday pace (16-17mph), about 30 min stop.